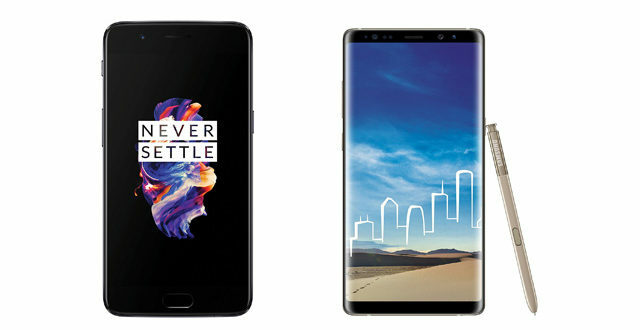 Chinese manufacturer OPPO today added two smartphones to its portfolio. Dubbed as the OPPO R15 and the R15 Dream Mirror Edition, both are placed in the Premium segment and are armed with notched tall displays, glass bodies along with dual camera setups. Both the R15 and R15 DME come equipped with a 6.28 inch OLED display with a resolution of FHD+ (2280 x 1080 pixels) and 401 ppi pixel density. The screen contains a top-notch popularised by the Apple iPhone X and is protected by Corning Gorilla Glass 5. 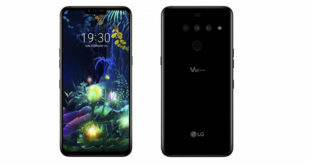 The two smartphones also same the same body design with a glass back and polished frame. The OPPO R15 is powered by the new Helio P60 chipset with an octa-core CPU (4x A73@2.0 GHz and 4X A53 @ 2.0 GHz) coupled with a Mali-G72 MP3 GPU and 6 GB of RAM and 128 GB internal storage. The smartphone runs on ColorOS 5.0 based on Android 8.1 Oreo and is backed by a 3,450 mAh battery with VOOC charging support. As mentioned above, the R15 packs a dual camera setup on the rear consisting of a 16 MP Sony IMX519 sensor primary sensor with f/1.7 aperture and a 5 MP secondary camera with f/2.2 lens. The company claims the new setup can recognise up to 120 scenes with Sony’s AI and add automatic professional portrait lightning effects with the Portrait mode. Coming from a selfie background, OPPO provides the R15 with a 20 MP camera sensor with f/2.0 aperture which will give high-end selfie experience and bokeh effects. Other features include dual-band Wi-Fi, Bluetooth 4.2, micro-USB, Face Unlock and more. It will be available in three colour variants: Hot Red, Snow White, and Star Purple. As for the OPPO R15 Dream Mirror Edition, it sports the same 6.28 inch OLED FHD+ display and the top notch. 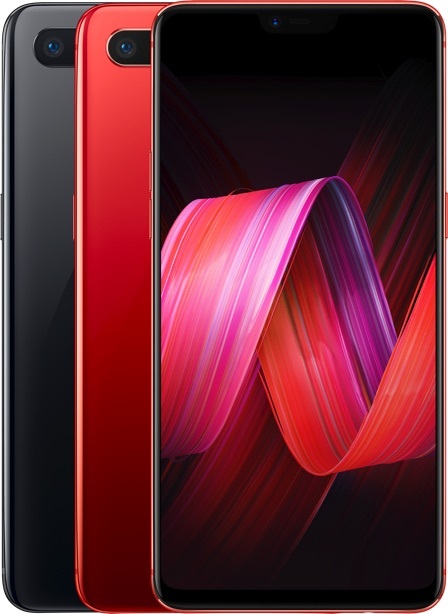 Under the hood, it is powered by the Qualcomm Snapdragon 660 chipset with octa-core kyro processor and Adreno 512 GPU. 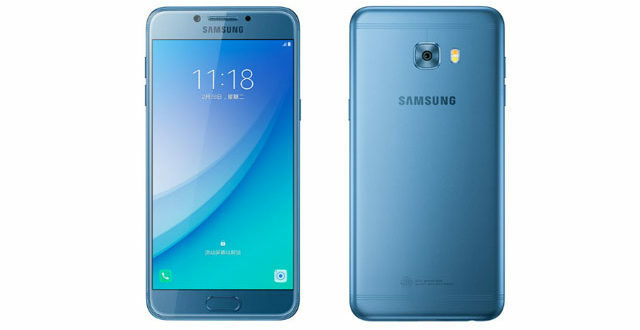 It offers the same 6 GB RAM + 128 GB internal storage combination. The smartphone runs on ColorOS 5.0 based on Android 8.1 Oreo and is backed by a 3,400 mAh battery with VOOC charging support. The OS comes with an “AI” assistant that follows the user’s habits and patterns and also Face Unlock of 0.8s. 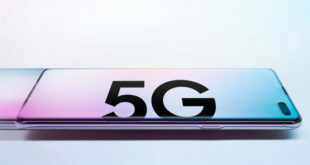 In the optics department, the device sports a dual camera setup on the rear consisting the same 16 MP Sony IMX519 sensor primary sensor with f/1.7 aperture but accompanied by a 20 MP secondary sensor with f/1.7 that is likely the same one from the R11S and OnePlus 5T. 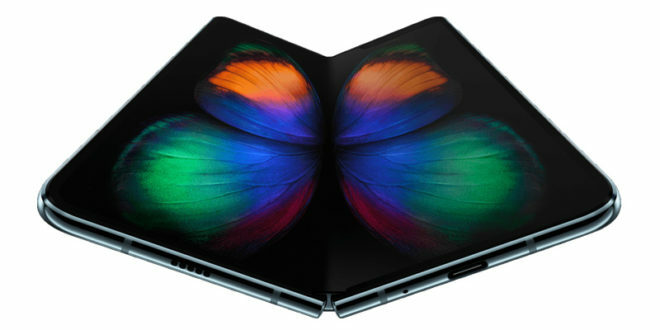 On the front it offers an 8 MP camera sensor with the regular fancy AI features but includes a new face portrait mode that is exclusive to this Dream Mirror edition. Other features are same except the R15 DME has support for the newer Bluetooth 5.0. It will be available in Dream Red and Ceramic Black colour options. 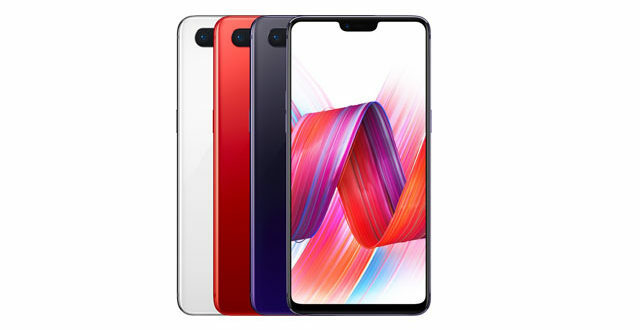 As for the availability the OPPO R15 and the R15 DME will be available for purchase from April 1 midnight in China costing CNY 2,999 (Rs 30,000 approx) and 3,299(Rs 34,000 approx) respectively putting up against the likes of OnePlus 5T and Samsung A series flagships. The company is to give an official word on the international release.